On February 5, 2014, Iran Watson brought a claim against Kappa Map Group, LLC in federal court for copyright infringement for the unlicensed use of one of Watson’s photographs on the cover of an Atlanta Street Atlas published by Kappa. 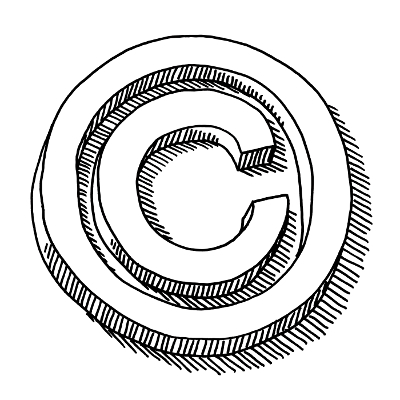 Additionally, Watson brought a claim against Kappa for violation of Section 1202(a) of The Digital Millennium Copyright Act (“DMCA”) for the intentional removal of copyright management information (“CMI”), i.e., Watson’s watermark, from the photograph used by Kappa on the cover of the Atlanta Street Atlas. Watson dismissed the claim for removal of CMI because the evidence clearly showed that Kappa did not remove Watson’s watermark, but rather the removal of the CMI was done by an anonymous third party who claimed to own the rights to Watson’s photograph on Flicker.com. Furthermore, the evidence demonstrated that Kappa’s use of the photograph on the cover of the Atlanta Street Atlas was done so under a good faith belief that such use was properly licensed under a Creative Commons license, which offered the public free commercial use of the photograph. The parties have agreed to an amicable settlement regarding Kappa’s innocent and unintentional use of Watson’s photograph on the cover of its Atlanta Street Atlas. Accordingly, the case was dismissed with prejudice on June 22, 2016.